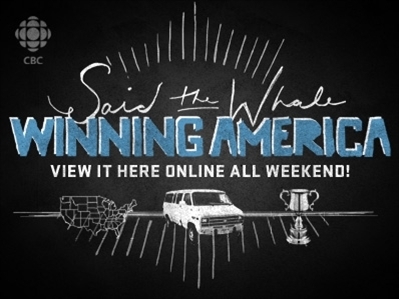 Winning America, CBC Radio 3's first documentary, debuted Jul. 23 on CBC TV in British Columbia only. 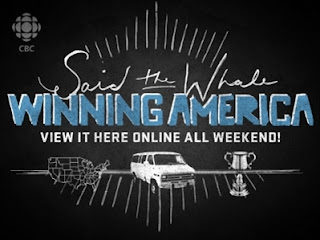 Now everyone can follow Vancouver band Said the Whale on their recent U.S. tour and explore what it takes to break into the market on the other side of the border. The documentary is available for a special online screening this weekend only (ending on Sun., Aug. 21 at 11 p.m. PST/2 a.m. EDT) on CBC Radio 3. View it here.